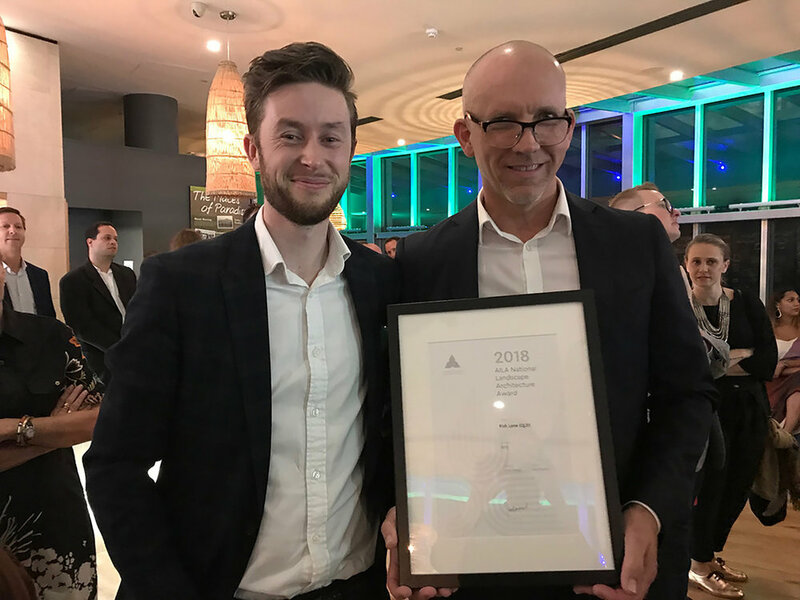 Matthew Durning (left) with RPS discipline lead Andrew Green. * To provide a venue for local economy to thrive through distinct niche retail and commercial spaces. Fish Lane is an escape for curious pedestrians, hungry workers, and art purveyors to explore. Fish Lane is punctuated by 35 artworks. 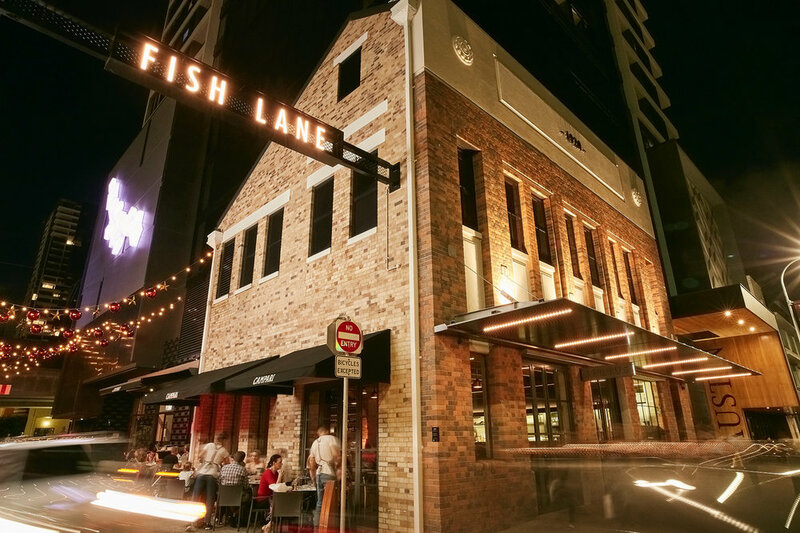 Fish Lane is quickly becoming Brisbane's coolest laneway.